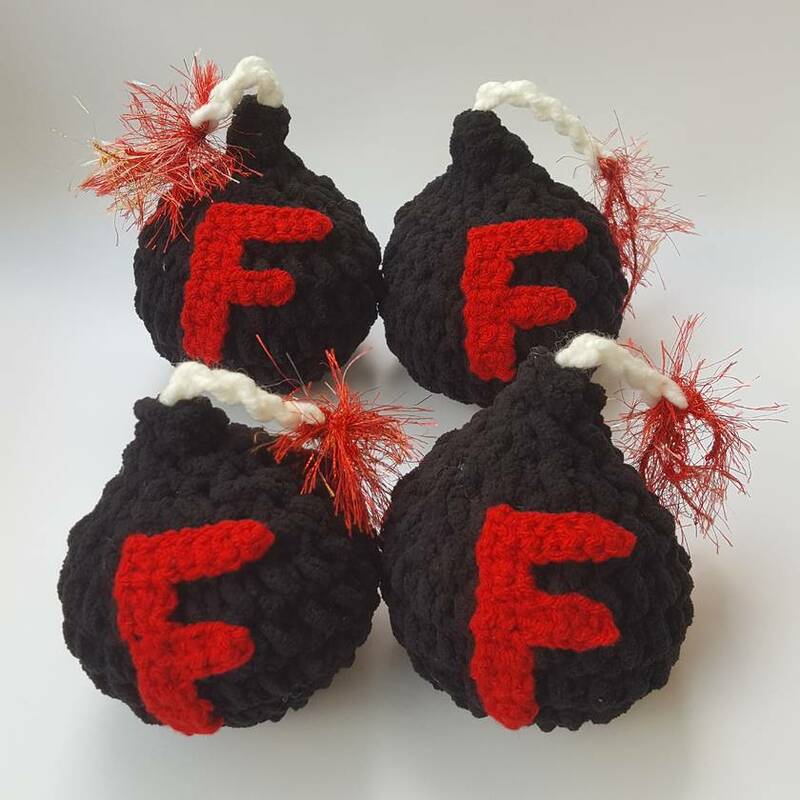 2 x F Bombs, crocheted and reusable! 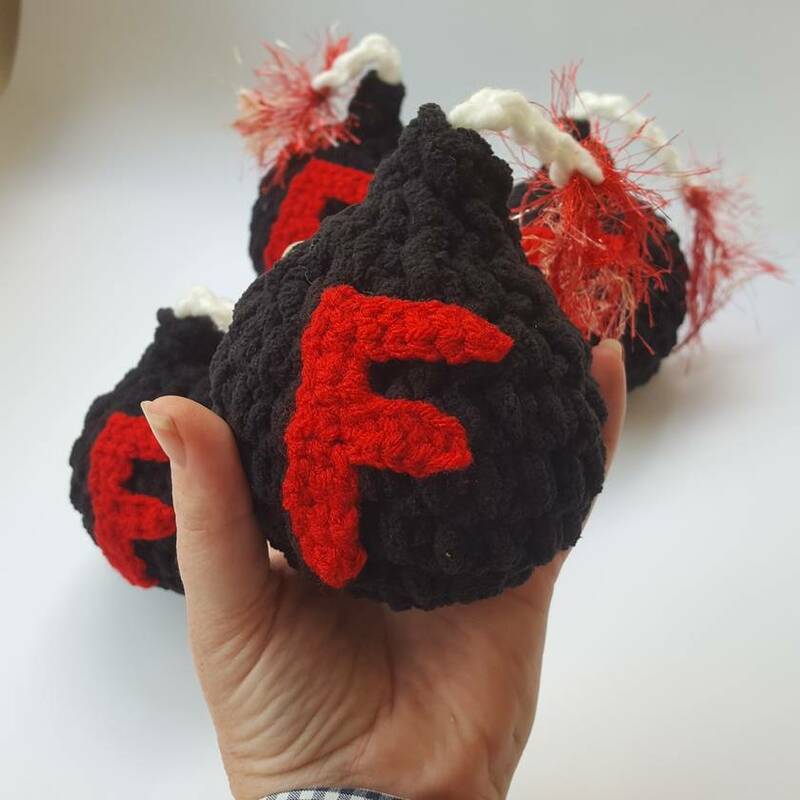 DROP AN F BOMB! Heck, drop 2, they're sold in pairs! So if you have a potty mouth (or know someone who does) invest today! These are reusable, over and over again.